Just so you know all the steps, here is our standard procedure to help you move into your new home. 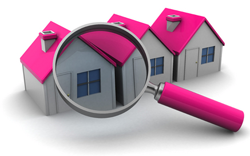 Being registered means you could be notified before properties are marketed. 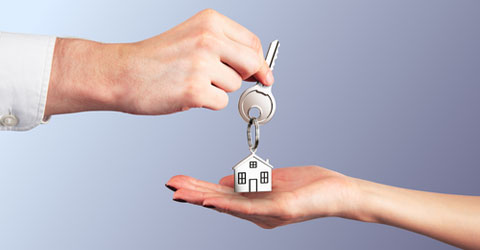 We will email you the viewing time and date for your chosen property. ② At the viewing– If you like a property, you will need to apply to become a Tenant. 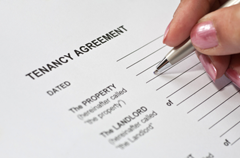 We will provide you with a simple pre tenancy application form which has to be completed. There is no fees payable for completing the form and at the end of the open viewing day we send a report to the landlords who will consider your application. 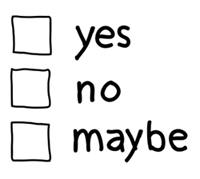 ③ Await decision – We will send an email or call you to discuss the next step once we hear back from the landlords. At this stage we will advise you if a guarantor is required. You will then be invited to visit our offices to hand over your full tenancy application and identification documents. 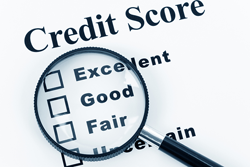 Your application (and the guarantor’s if applicable) will then be passed to the credit referencing company for processing. The credit checks can take just 24 hours, however some employers are slow to respond which can delay your application so please tell your employer (if applicable) to expect contact from us. Once your application is approved we’ll send you a ‘What’s Next’ email with full details including tenancy start dates/appointments, summary of financial details and payment deadlines as well as tenant liability insurance if required (see below). We will make an appointment with you to come in and sign the documents. You will need to pay the agreed deposit payment and 1st full month’s rent if applicable. Payment details will be provided in the ‘What’s Next’ email we will send you. If you will be claiming housing benefit we will require a signed receipt from the council that your application has been lodged. Hand over keys and sign the inventory. If you will be claiming housing benefit we will require a signed receipt from the council that your application has been lodged. Once all the documents are signed you can then move in your furniture and belongings.